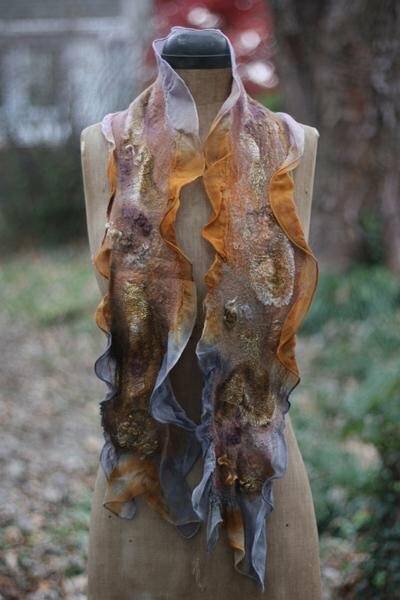 Nuno Felt Scarf will teach you how to wet felt on a chiffon scarf base to create a one-of-a-kind scarf. 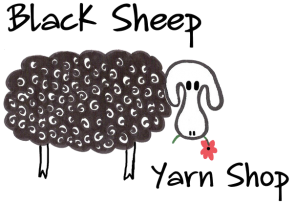 You will learn how to layer on various materials, including wool and embellishments, with different felting techniques to make a scarf you can take home. All materials are included.